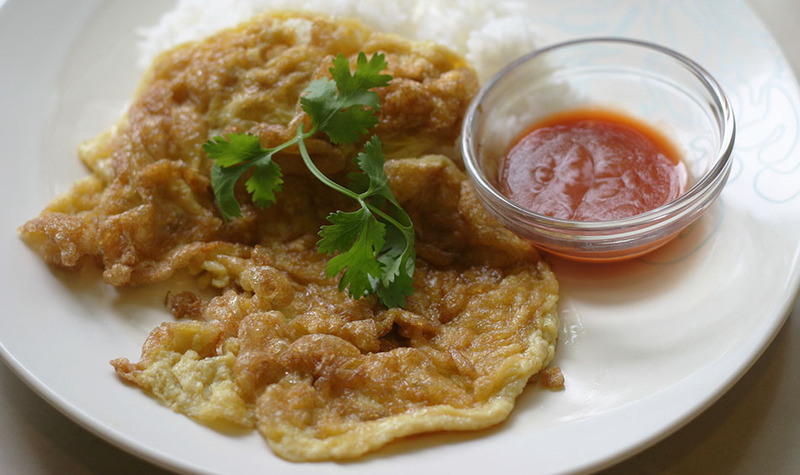 Thai-Style Omelette (khai jiaw, ไข่เจียว) is a common snack to eat on the street or a quick breakfast or lunch. 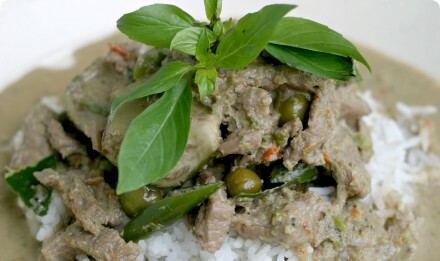 It’s usually eaten as a one-dish meal or snack over rice, and not eaten as part of a large family-style meal. It’s very easy to make and goes really well with Sri Racha chili sauce. Add the oil to the pan on high heat. Wait until the oil is dancing around in the pan and almost smoking. Crack the egg into a bowl. Add the fish sauce and pepper, and whisk with a fork until mixed and frothy. Pour the egg mixture into the oil at a slowish rate, so that it’s a stream of egg hitting the hot oil. Cook until lightly browned. Flip and cook the other side until browned as well. About 1-2 minutes. Remove and serve over rice. Garnish with cilantro (optional) and serve with Sri Racha sauce. I like soy in it too! I grew up with this. Sometimes mom would stuff it with pork. But a thai style egg with the nam pla and rice and some soy sauce was comfort food. Muangan ahan jing. Pom chop mack, Aroi jaung woo!! 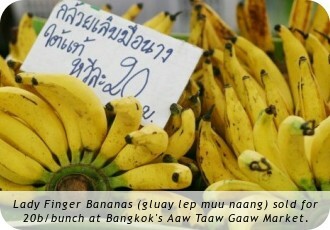 My favorite thai side dish and breakfast! Where is the basil though? It really gives it a nice flavor and is added to most I had in Thailand, rarely cilantro (northeast, north, central and southern cooking). I just spent most of the summer there living with residents doing volunteer work and learned how to make it authentically. Also, the locals would have a wonderful green chili and vinegar sauce they would eat it with that I don’t see listed on this site. It adds some spice and sour to it if that is what you like.